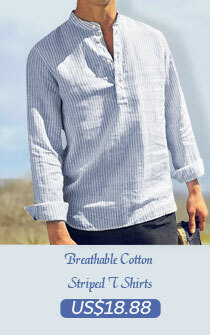 In a sunny day, men would like to walk in the wild, or have an appointment with general friends, barbecue, picnic. At this time, do not forget to bring a good companion, a wide brim baseball cap. 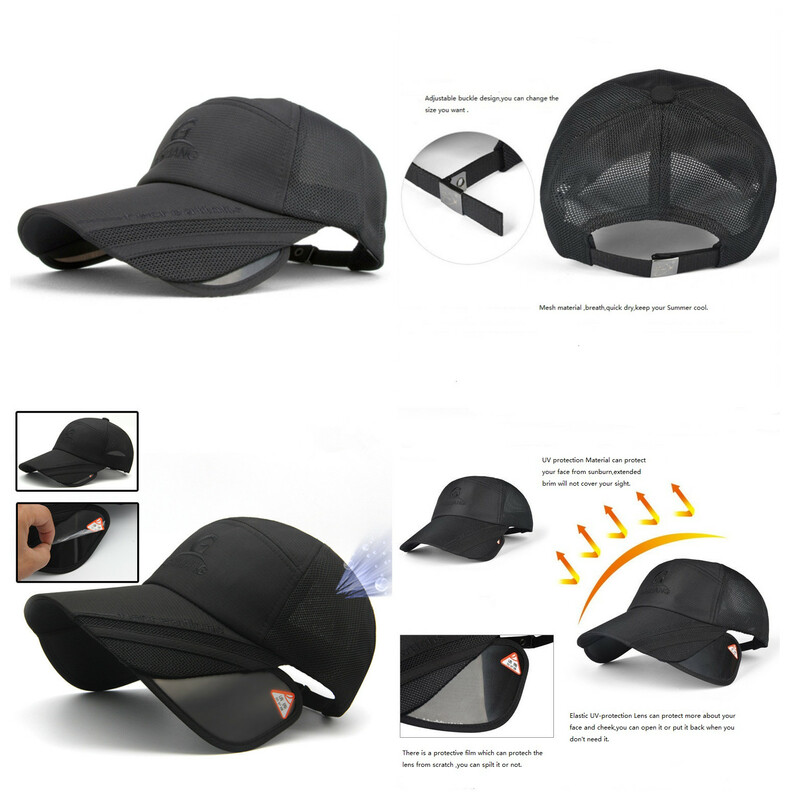 Men’s baseball cap can be very good to help you block the direct sunlight on the face, allowing you to easily swim all day. The quality of a men’s baseball cap depends on comfort and style of the hat. Men could feel it attached to the head, rather than tightly. Men sports adjustable outdoor hat should be comfort, but also tasteful. The depth is very important, not too shallow, so the back of the head will expose too much. It will make people feel you have a large forehead. The height of the back of the body is slightly higher than the front, so that the hat edge just to the tip of the site, wrapped the entire head, while the forehead at the top of the area will not be too large. The edge of the cap should be rounded and crisp, the cap tongue must be sewn in the middle. Whether the parallel quilting on the tongue is uniform, and can not have the traces of broken wiring. The piece of the patchwork is flat, pin evenly. Whether the rolling of the cap within the uniform suppression, no missing needle, wrinkling, skew. In addition, men always sweating. 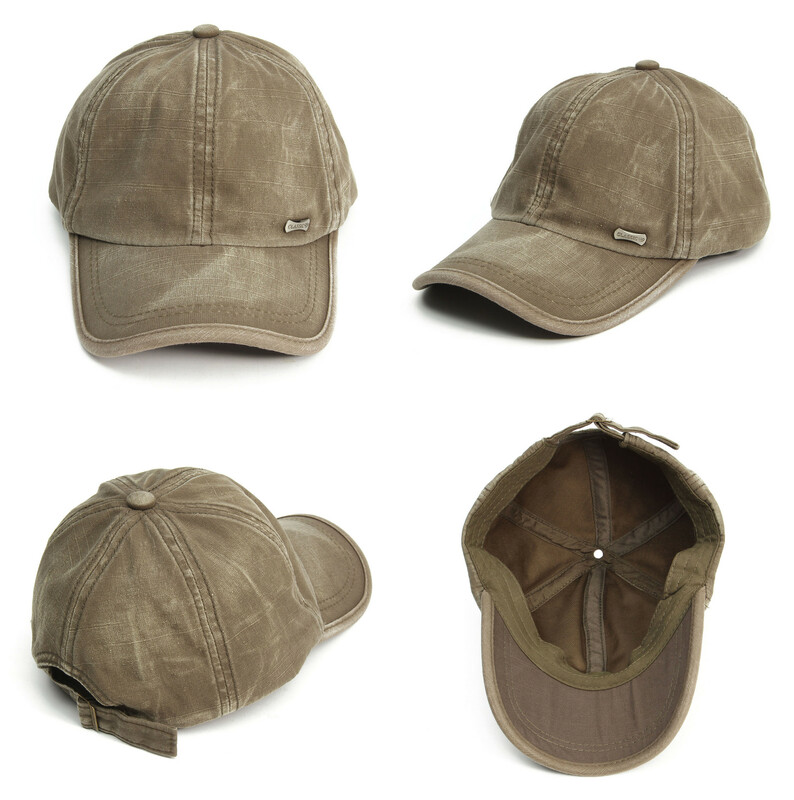 A high quality baseball cap has a fastness color and other conventional fabric to suit the hot weather in summer. The kind of unisex baseball cap is a very important element of the dress one of the slowly evolving into the streets and lanes fashionable young people favorite ornaments. Is one of the favorite items for cool boys. 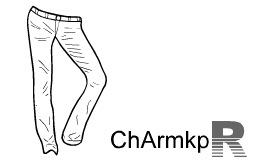 Do you know the manufacturer or have a link to the second cap shown on this page. It’s the black one with a G on the front.